A Victorian organisation working with Melbourne’s homeless is about to launch a Not for Profit real estate agency - said to be the first social enterprise of its kind in Australia. A Victorian organisation working with Melbourne’s homeless is about to launch a Not for Profit real estate agency – said to be the first social enterprise of its kind in Australia. Homeground Services is set to launch a Not for Profit real estate agency. Homeground Services is a community housing and support organisation funded primarily by government to provide services to homeless people and those at risk of homelessness. HomeGround says its ethical Not for Profit real estate agency aims to deliver more affordable housing options particularly for people on low incomes as well as developing a sustainable income model. HomeGround Real Estate Agency is the brainchild of CEO Heather Holst who took inspiration from UK social tenancies where properties are listed with social housing enterprises. 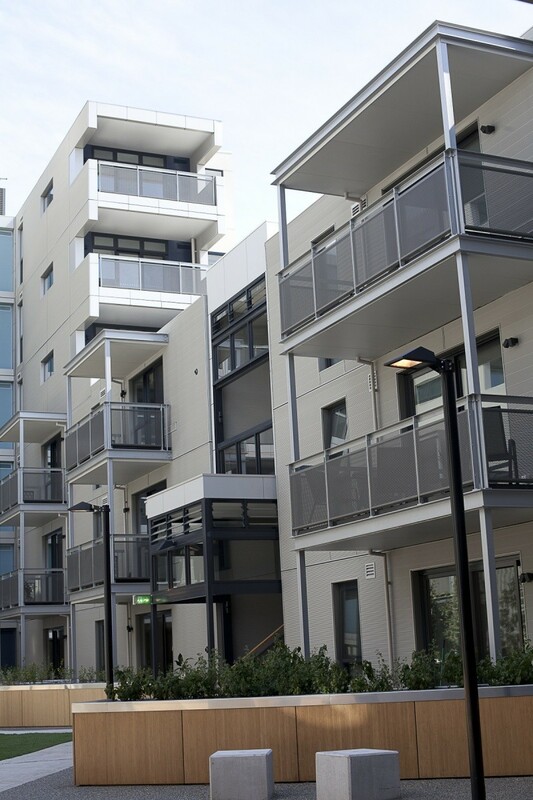 “HomeGround already has fifteen years experience in the affordable rental housing arena managing more than 300 tenancies throughout Melbourne,” Holst said. The real estate agency hopes to increase the supply of affordable housing through key partnerships with property owners wishing to help end homelessness while still securing a stable income from their properties. A commercial service to property owners delivering a market return on their investment will run side by side with owners and investors willing to forego a percentage of their their rental income to provide affordable rental to low income tenants. As well the social enterprise will provide a private rental management program for property owners who give their properties free of charge to HomeGround as a philanthropic gesture on a short term or long term basis. “Our record of tenancy management is exceptional and the growth we have experienced over more than two decades is a testament to the quality of service we deliver to property owners and tenants alike,” Holst said. Holst agreed that in many ways the enterprise will be testing the waters in terms of property owners willing to make a lower rental return on their investment. Holst says she is excited by the possible outcomes social enterprise will bring including improving the housing supply, giving people a tangible way to help in the fight against homelessness and ramping up the organisation’s experience in the private rental market. HomeGround says it already has staff members with the appropriate real estate agency accreditation and the social enterprise will operate under experienced real estate industry principle Philippe Batters. HomeGround Realty expects to be operating by February-March 2014.